Yours Truly was interviewed by What’s Up Hong Kong in my favourite corner of Pacific Coffee (Fenwick Street / Lockhart Road in Wanchai) last week and today.. 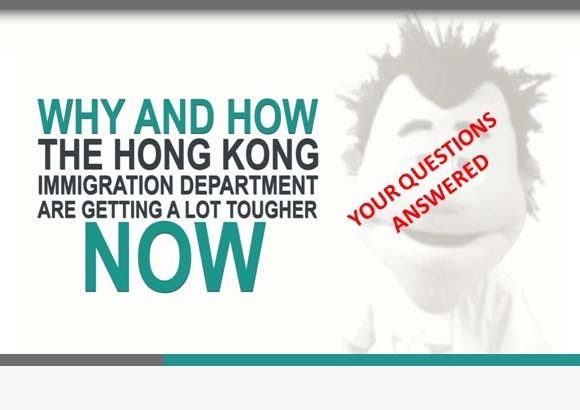 Sometimes people have solid, genuine reasons for spending extended periods of time in Hong Kong as a visitor as in the case of this question.. I really enjoyed my entanglement with Phil @ Morning Brew today when he really went to town on the question of people who overstay their..